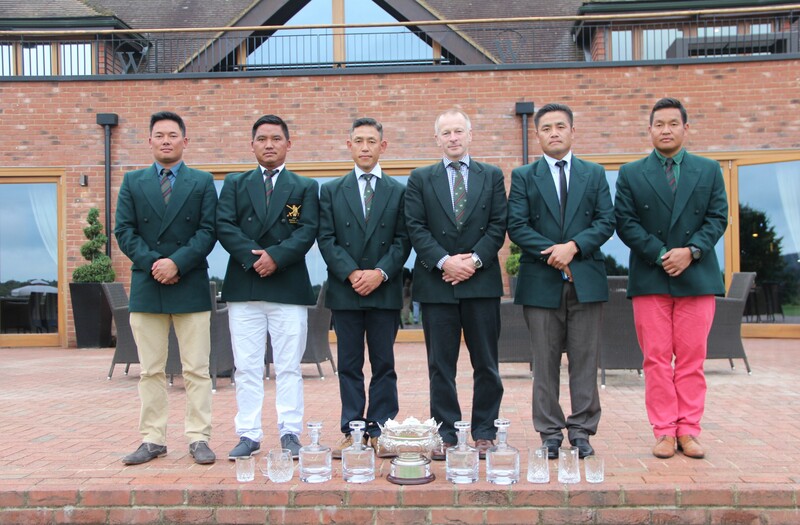 On Wednesday 29 June golfers from all over the Brigade of Gurkhas gathered to take part in the Brigade Golf Championship held in the UK for only the second time. 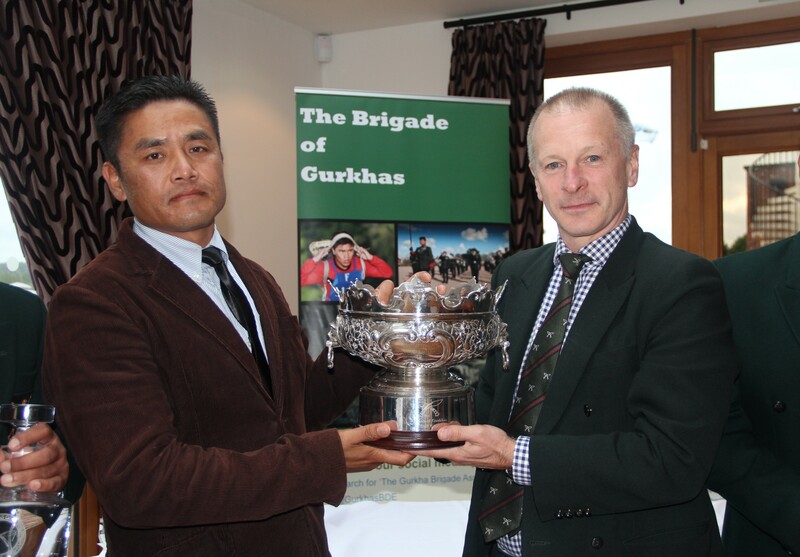 Teams represented all parts of the Brigade, including representation from British Gurkhas Nepal, the ARRC Support Battalion and Gurkha Company Catterick. 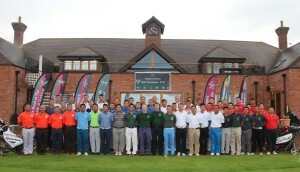 In all 13 teams took part with a total of 52 players. The day was organised by SO3 Plans/ QGOO Capt Muktiprasad Gurung RGR with help from HQBG staff. 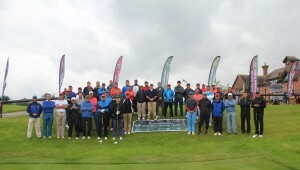 Teams gathered at Windlesham Golf Course in time for coffee, buns and the obligatory competition briefing. At 1044 hours Colonel Brigade of Gurkhas, Col James Robinson, hit the first drive, fortunately a clean shot down the middle of the fairway, followed by a lay-up into the stream in front of the 1st green! The course was in excellent condition, however, the wind and rain ensured that the competitors would be challenged. At the conclusion of the competition all players enjoyed an excellent dinner in the club house which was followed by prize giving. Colonel BG presented the prizes to the winning teams and individuals. Teams were scored on full handicap and individuals on ¾ handicap. Congratulations go to 1st Bn RGR for retaining their title, a full list of all prize winners is detailed below. 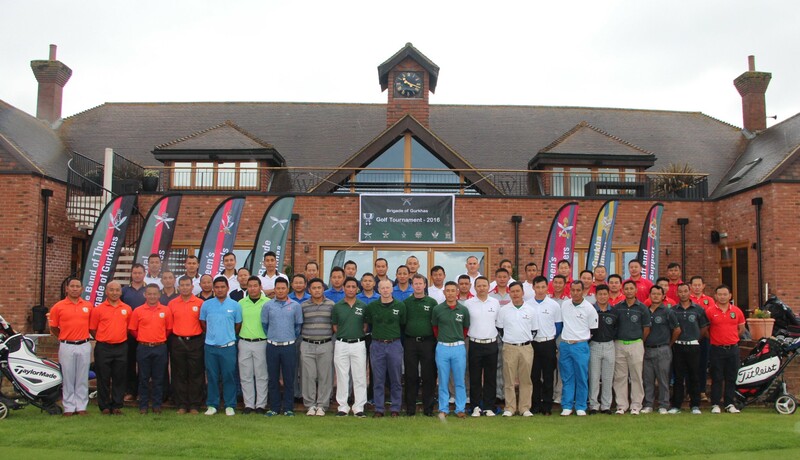 A great deal of thanks must go to Windlesham Golf course for hosting the event in such style.